Noteworthy rockets and flights planned by NSL 2019 participants. 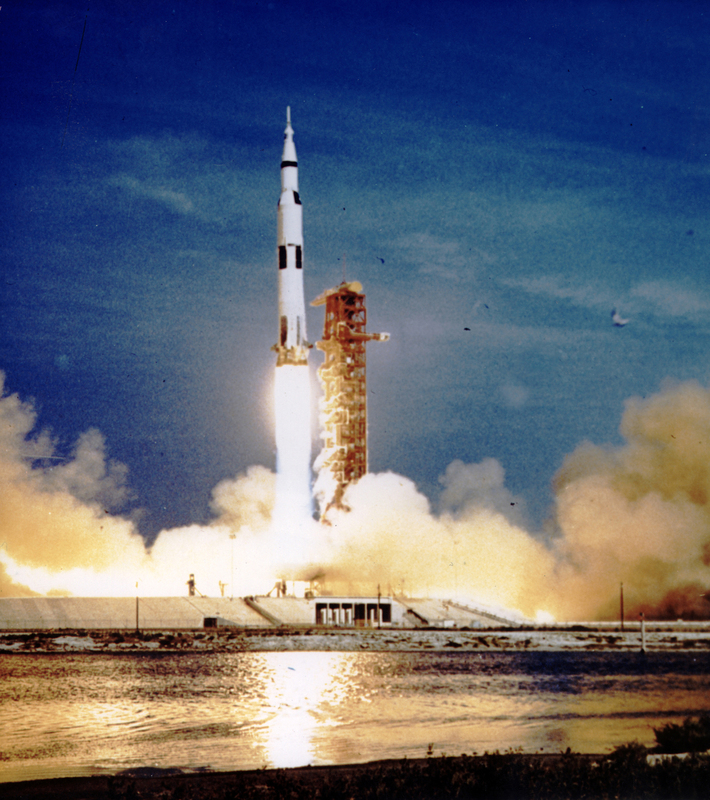 APOLLO 11 LIFTOFF. Photo courtesy of NASA.